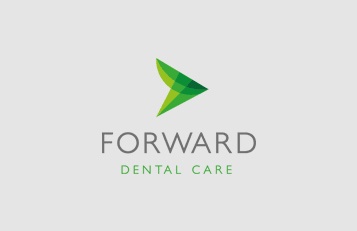 We are Forward Dental Care operating at 4 Hamdon Close, Stoke-sub-Hamdon, Somerset, TA14 6QN. Chris Brann is responsible for keeping secure the information about you that we hold. Those at the practice who have access to our information include dentists and other dental professionals involved with your care and treatment, and the reception/administration staff responsible for the management and administration of the practice. Where you dental care is provided under the terms of the NHS, we are required to complete statutory forms to allow payments to be processed. This is an NHS requirement. 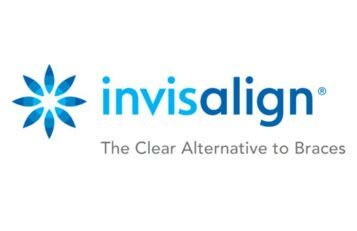 We may share your information with the NHS and Denplan (Simply Health Professionals) and the NHS, in connection with your dental treatment. We will seek your preference for how we contact you about your dental care. Our usual methods are telephone, text message, email or letter. We have CCTV at the practice for the purposes of patient and staff safety. This information is not kept for longer than 3 weeks and is automatically overwritten. This information has limited access and is only disclosed if requested by the police for the purpose of criminal investigation(s). Erase information we hold although you should be aware that, for legal reasons, we may be unable to erase certain information (for example, information about your dental treatment). However, we can, if you ask us to, delete some contact details and other non-clinical information. If we re relying on your consent to use your personal information for a particular purpose, you may withdraw your consent at any time and we will stop using your information for that purpose. Cookies are small pieces of text sent to your web browser by a website you visit. A cookie file is stored in your web browser and allows the service or third-party to recognise you and make your next visit easier and the service more useful to you.